Wow. Thank you, thank you, thank you for all your support and love this past weekend. That incredible energy on Sunday is going to linger at the Grove for a long time, and we intend to ride it ’til the summer’s end. The story this week is the same as it’s been for the rest of the summer. 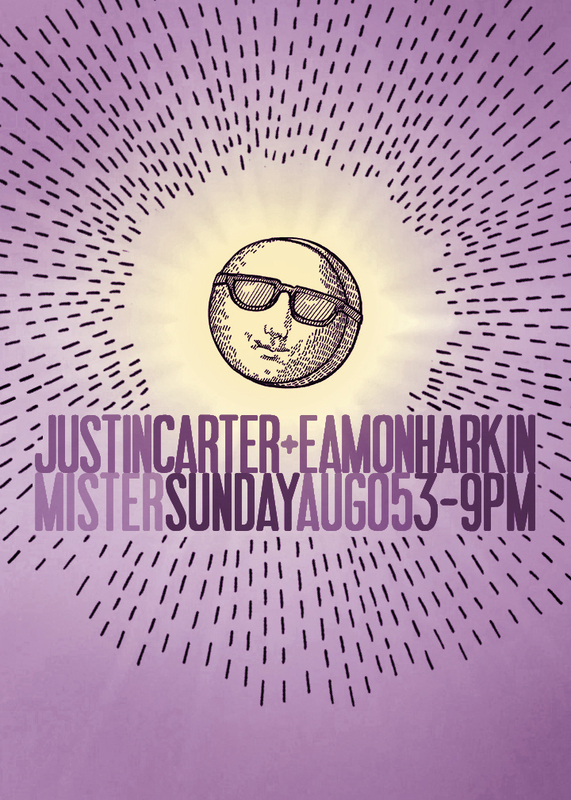 RSVP to mister@mistersaturdaynight.com for $10 entry before 5pm. Otherwise it’s $12. We’ll have our pretty new shirts and copies of the Archie Pelago EP up for sale.